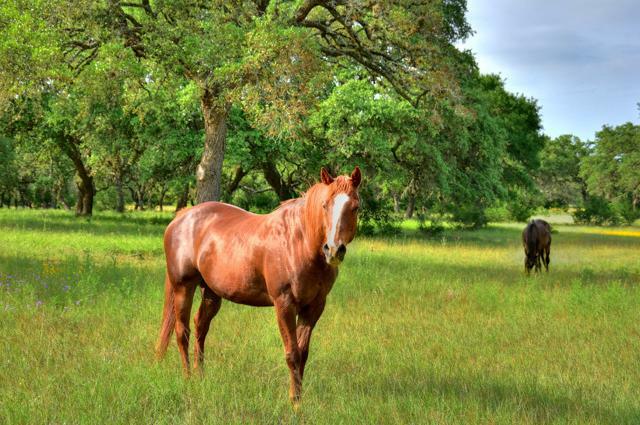 Harvest Creek Ranch is tucked privately away offering the ultimate package of relaxation and recreational enjoyment on 801 +/- acres. 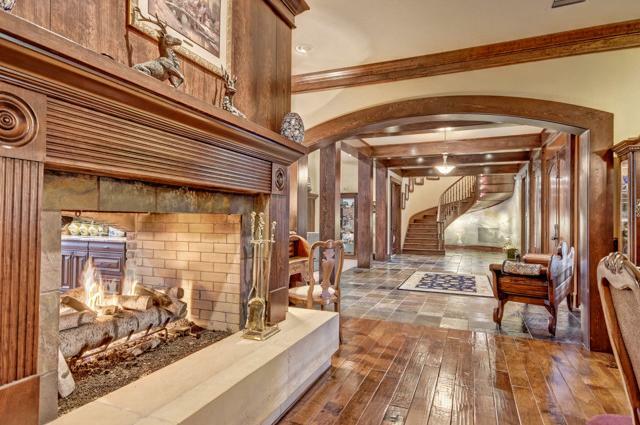 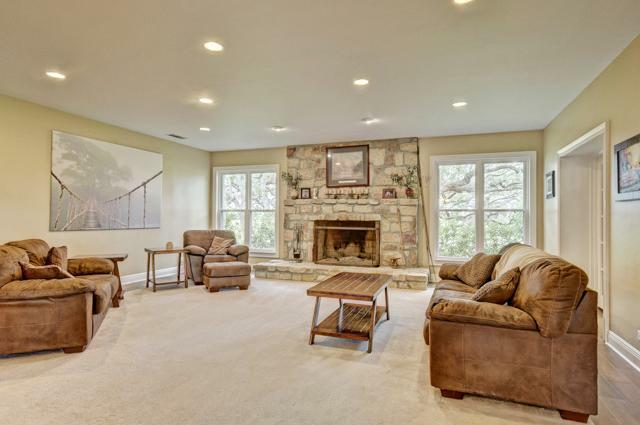 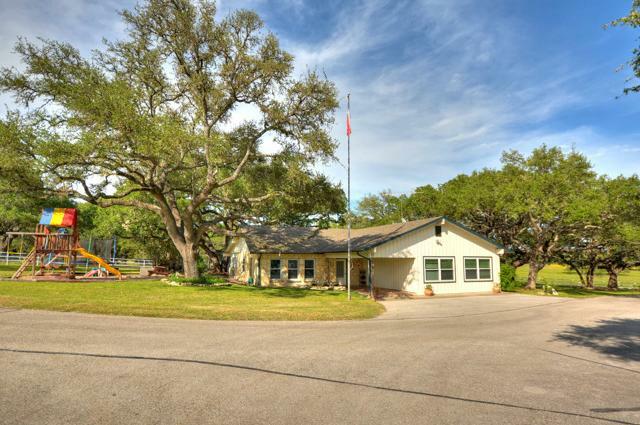 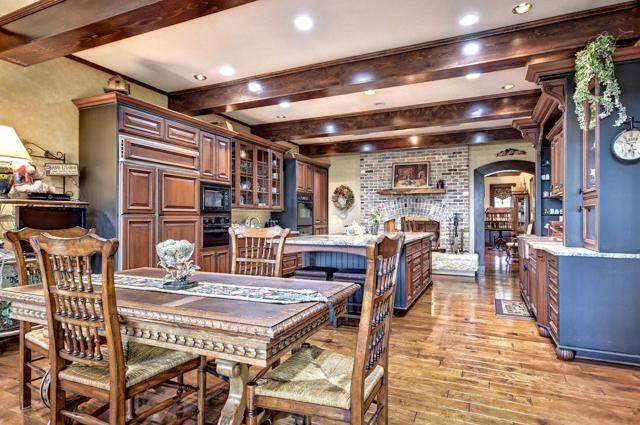 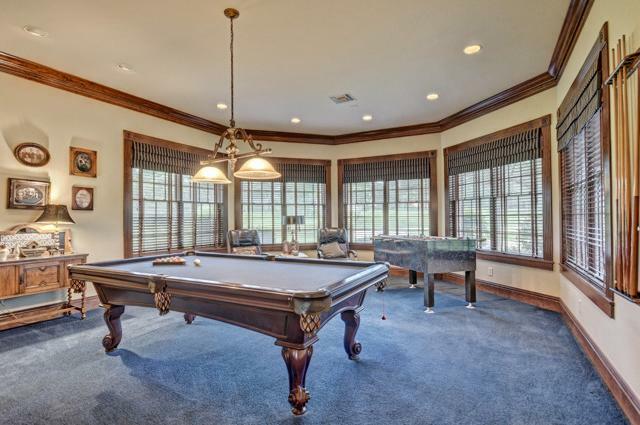 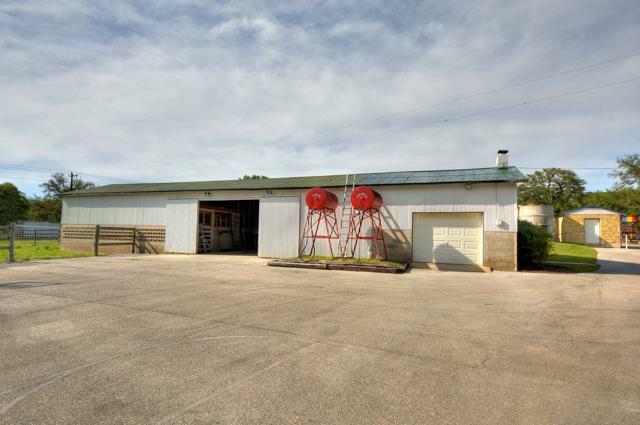 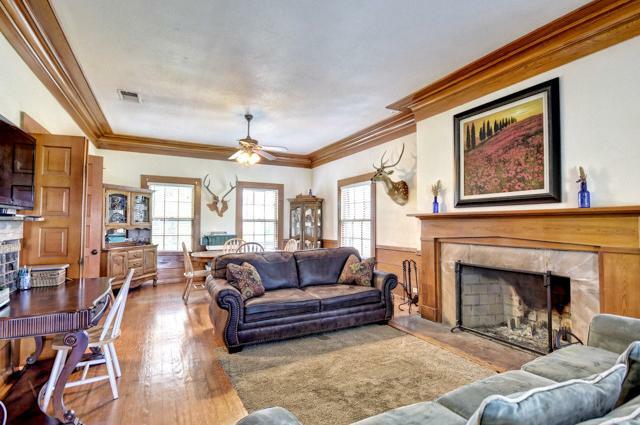 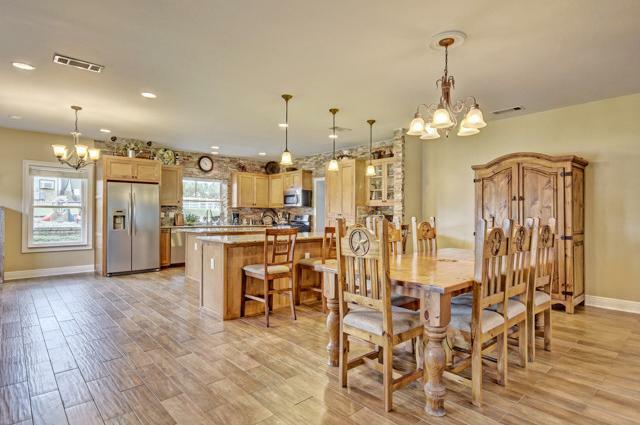 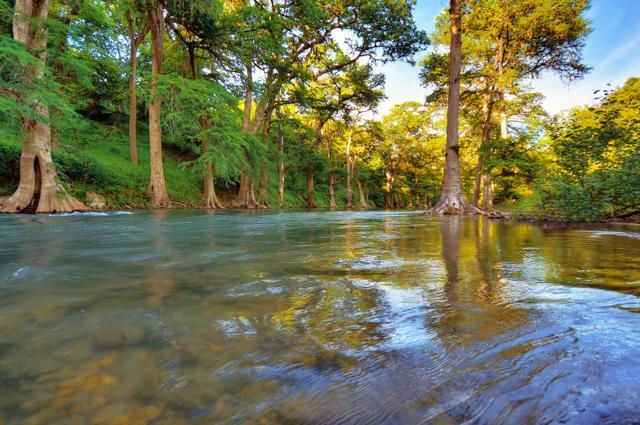 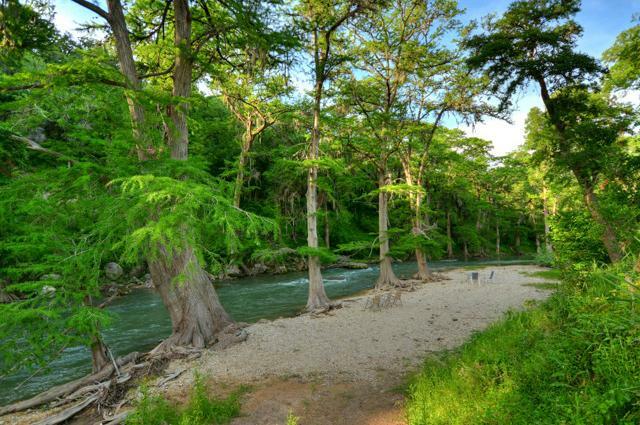 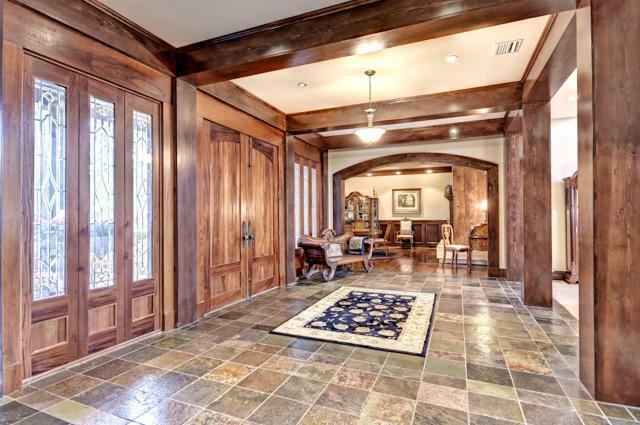 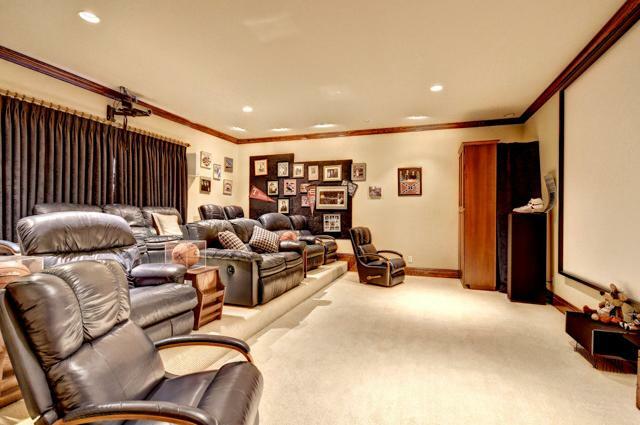 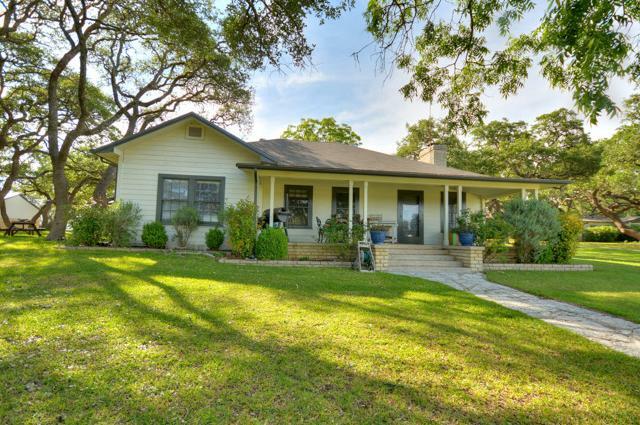 This showplace boasts over 1.4 miles of the Guadalupe River which is a rare find with these kinds of improvements. 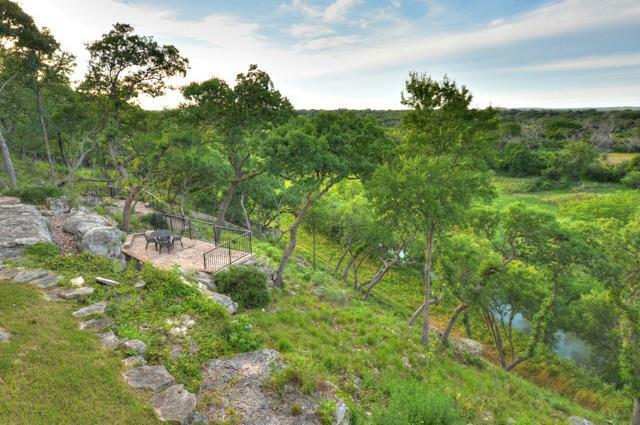 Only 20 minutes from Boerne and 45 to The Rim. 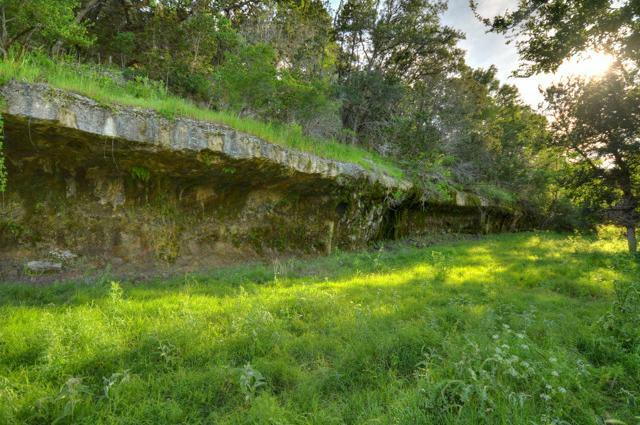 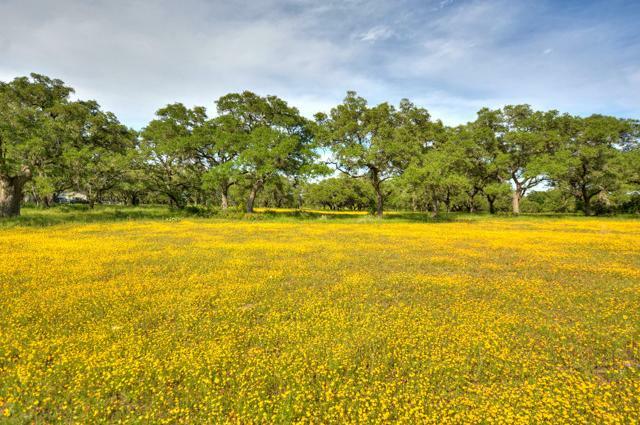 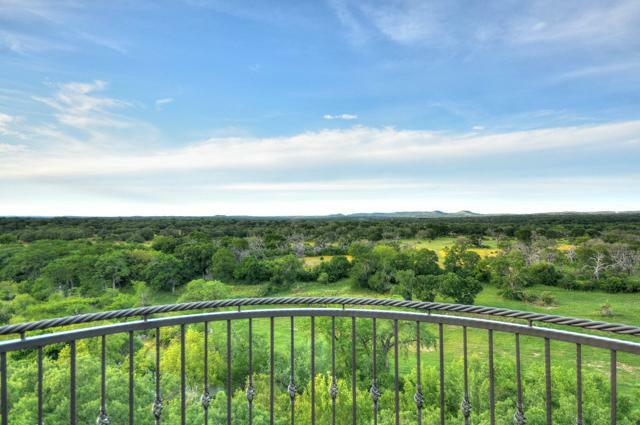 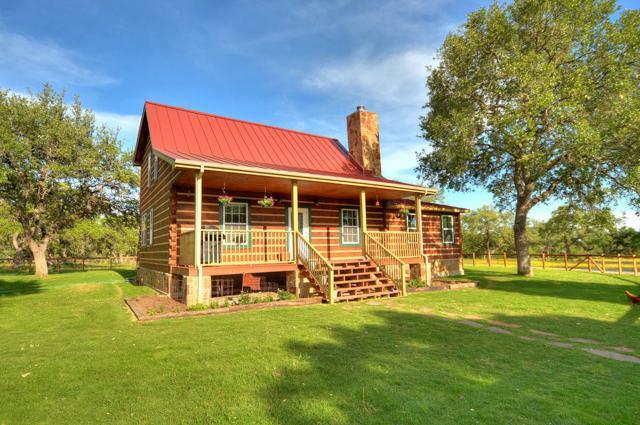 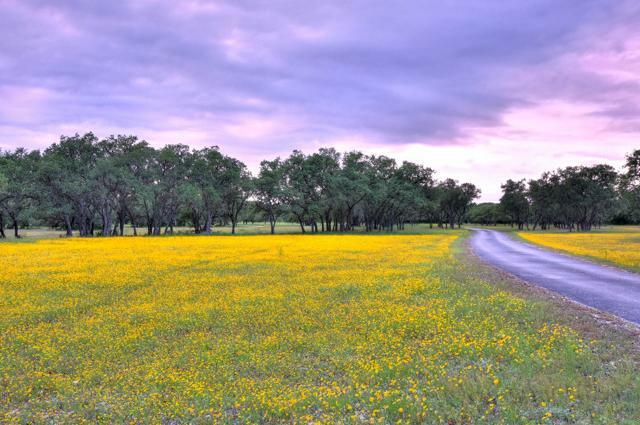 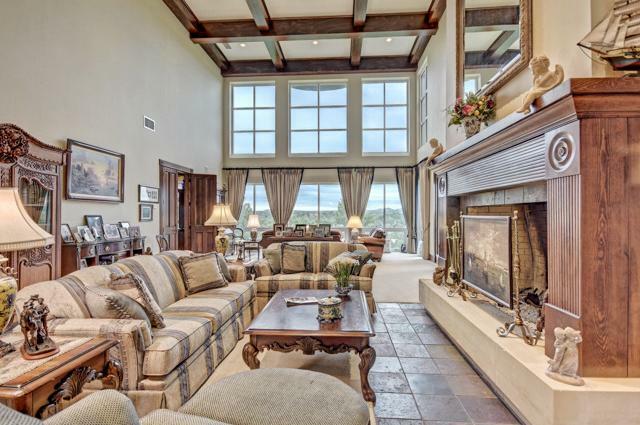 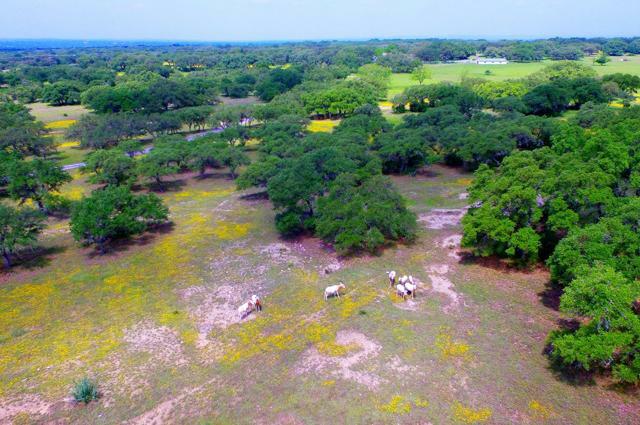 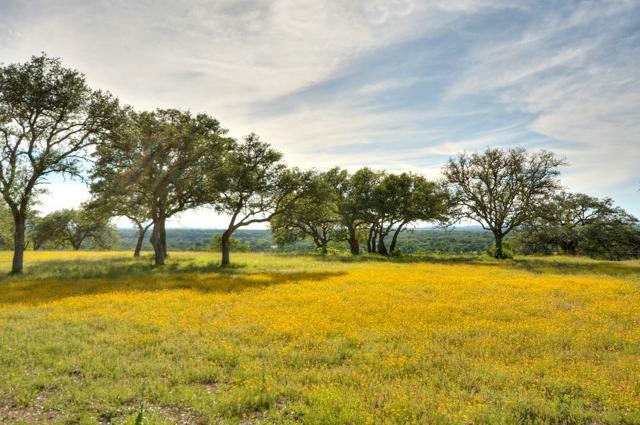 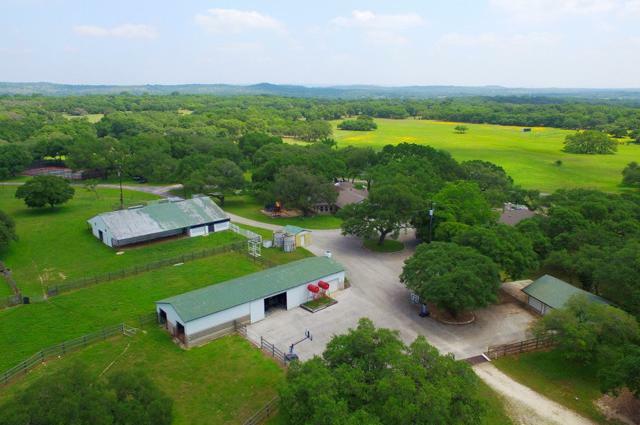 One of your last chances to purchase a ranch of this quality so close to Boerne and San Antonio. 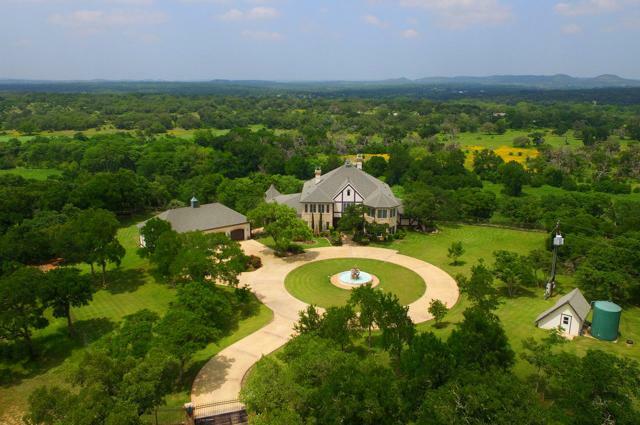 A true showplace with way too much to list from the main estate to the other restored homes.